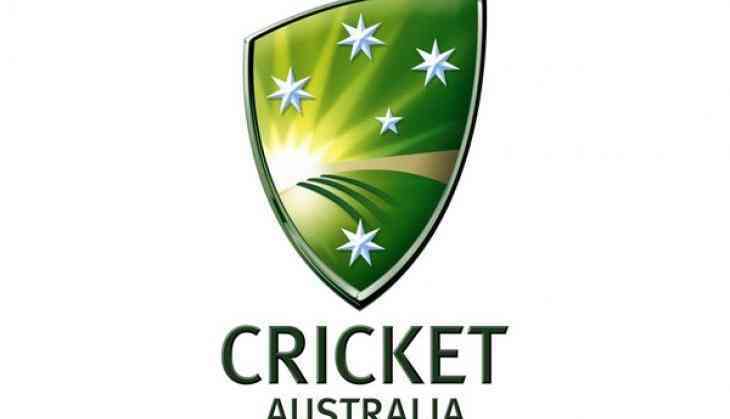 On 21 March,Cricket Australia put forward a landmark five-year offer to the Australian Cricketers' Association (ACA) in which a 125 percent pay rise for female cricketers of the country has been announced. The country's cricket governing body and the ACA had remained locked in tense negotiations over the new Memorandum of Understanding (MoU). The current deal expires on June 30. In December last year, CA had postponed pay talks with the ACA, saying the on-going negotiations can distract the players at this busy time of the season, referring to the Boxing Day Test and the early rounds of the BBL. While CA have agreed with the ACA to include women in a single MOU for the first time, the remainder of the offer stays broadly in line with the initial pay submission presented to the players late last year. Cricket Australia CEO James Sutherland said the offer was for a new five-year MoU and contained a number of landmark features. "We are pleased that the Australian Cricketers Association agrees with us that women, for the first time, should be part of the MOU, and we have proposed a financial model that has gender equity at its heart," said Sutherland. "Under the proposal, women will receive an immediate average pay increase of more than 125 percent. As a result, our international women cricketers will see their average pay increase from $79,000 to $179,000, as of July 1 this year. By 2021, we expect to see our international women cricketers earning an average of $210,000." "And our state female cricketers, playing both WNCL and WBBL, will see their average remuneration more than double from $22,000 to $52,000 this year," he added. The Cricket Australia CEO further said that under the new offer, they will achieve gender equity by ensuring that the minimum and average hourly pay will be the same for state men and women in 2017/18. In addition, match fees for the WNCL and the Matador Cup will be exactly the same: a one-day game for a state cricketer is worth the same to both men and women, he said. "We are also introducing, for the first time, prize money for the WNCL of $258,000 and the WBBL of $309,000 this coming summer," he added. In addition to this landmark for women, the cricket board has also proposed increased pay for all players. Total potential remuneration for all players, including guaranteed and performance elements, will increase from $311m over the course of the current MOU period (2012-17) to $419m over the next MOU (2017-22), an increase of 35 percent. In addition, the value of other benefits available to players will increase, with a particular focus on career planning, and for the first time all players will have access to appearance payments to develop the game. Sutherland pointed out that those men, who represented Australia on the international stage, would see their average yearly retainer increase to $816,000 by 2021/22. With match fees and performance bonuses, the expected average income for these players (including BBL payments) will be $1.45m by 2021/22, an increase of 25 percent on 2016/17 ($1.16m). Domestic male cricketers (state competitions and BBL) will also be earning an average of $235,000 by 2021/22, up 18 percent from $199,000 in 2016/17. "We have placed the emphasis on increasing the guaranteed amount that the men will receive, rather than rely on any projected increase in revenue," Sutherland said. "We understand that the ACA prefers the status quo, but CA believes that the model devised in the 1990s, which is based on a fixed percentage of revenue, has served its intended purpose - to make Australia's cricketers some of the best paid sportspeople in the country," he concluded.